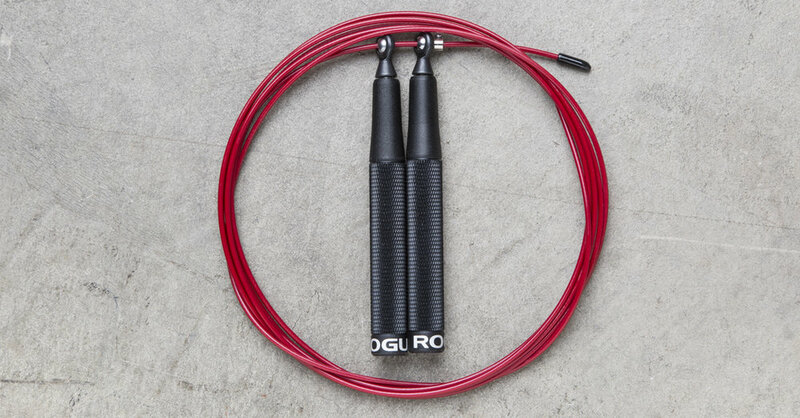 Want something to help with your lifting by adding a small heel lift and more stability, more traction on your rope climbs with the added bonus of looking the part. The first step to going full CrossFit is some shoes. Nanos, MetCons, NoBullFit. All good choices! Yup, just like my fiancé says ‘one pair is not enough!’ . You need weightlifting shoes if you want to get the most efficient movement in your Olympic lifts, squats, deadlifts etc. Innov8, Reebok, Nike are all good bets. Fed up adjusting the box ropes, plus want something that suits you? Get yourself a good speed rope! Unless you have hands worn out by years of bashing golf balls it’s likely that using bars and rings is going to mess with your delicate digits. Get some gymnastic grips! Now!! Yep, you can go and and push through the pain, but why not give your little wristies some support with these. I know, socks!? Well anyone who has scraped their shins on a box jump or Oly lift knows that a bit of shin protection can help keep you silky smooth. Oh and they help with rope burn too! It gets cold in the box!! 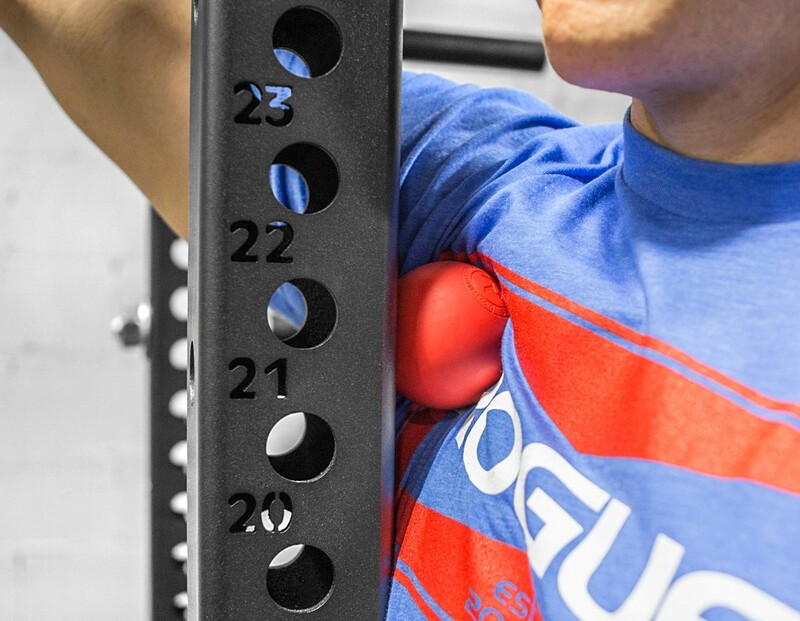 These can help with your barbell work and also for some strict bar work. Not necessary for all but can help. Work out those knots in the glutes and scapula with one of these! For the bigger areas these bad boys roll you good. Pretty much the most important ingredient for training is being hydrated. Get one so you can forget it and leave it in the box for me to tidy up! If you want to get better then your nutrition needs to be better. Start prepping food and snacks and storing in these beauties. Don’t moan at mean when you can’t find a matching lid and box though!! Rogue t-shirts, Froning apparel, headbands. You cannot transcend to full CrossFit without this! Accidents happen! Double unders, Deep squats etc. You know what I mean! So get shopping guys. January sales start soon! !